Okay, I have a confession to make. This post was born out of my own desperation to stop filling my house with more and more brand new books that only got read once. I love buying books, it’s one of my favourite things, and if you’re an author, they’re tax-deductible. But, they do still cost money and you have to earn enough to make all those expenses actually work… When my eldest daughter was reading a lot, I could happily justify buying new books because in time I reckoned my son and younger daughter would read them too, and so they’d last and it would be cost-effective. Not so much. First there was the fact that my son didn’t want to read any of the books his sister loved, not because he didn’t like them, more because they were her books not his. Then the added problem that my younger daughter happily raced through most of the books her sister had been bought, and then started demanding more. And more. She was reading faster than I could turn pages. I finally realised I needed to take action when her advance, pre-ordered, hardback copy of the last in the How to train your Dragon series, lasted her precisely one afternoon. By the way, I really like that series. It’s absolutely not forgotten, and I’ve gone on about it elsewhere, so I won’t talk about it here, but if you don’t know it, you’re missing out. 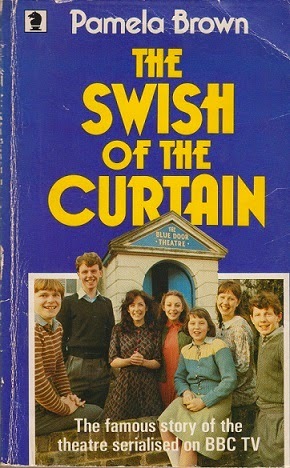 So I sent her to the library, and back she came with a book called The swish of the Curtain. I’d never heard of it, but she loved it. There is something truly exciting about discovering a secret world, and feeling like you’re the first person ever to wallow in it. This is the story of 6 children who start a theatre together and put on shows and stuff. Minimal parental interference, and sort of a Swallows and Amazons feel, but about the theatre. I have to confess I couldn’t really get on with it but she was super happy. So much so that she pleaded for the sequels. I looked online but discovered they were out of print, although you could get them vintage for $58… or hardback for £9.99. Fortunately www.abebooks.co.uk had decent second-hand copies for about £2.50. I’m really happy buying second hand books, particularly when I reckon they’re only going to be read once, or at most twice. Actually, TSOTC has been read over and over again, although the sequels Maddy Alone (she becomes a movie star), The Blue door Venture (they turn professional), Golden Pavements (they go to RADA) and Maddy Again (she’s on television) were one-time-only reads. Not that she didn’t like them, they just weren’t quite as addictive. 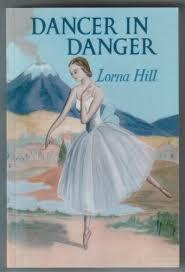 Slightly the same thing with the all conquering Ballet Shoes. 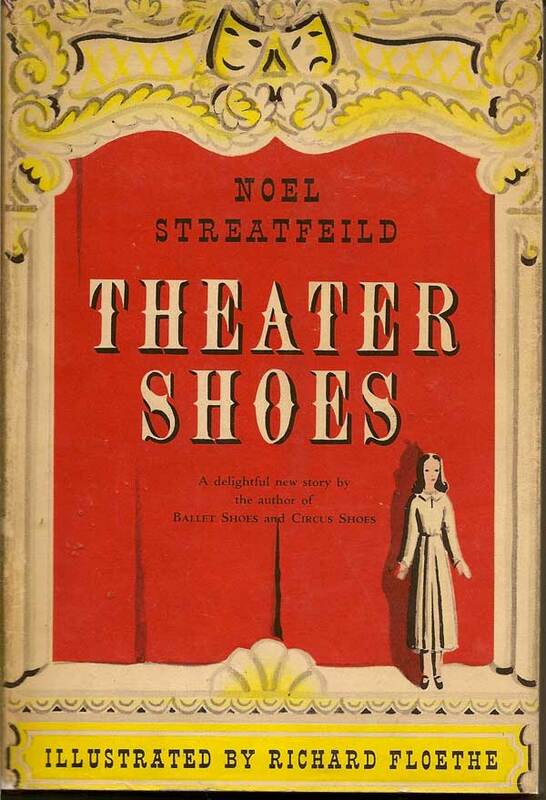 Noel Streatfeild knew when she was on to a winner, so, in pretty short order, we get Tennis shoes, Skating shoes, Party shoes, Dancing shoes, Theatre shoes and although they aren’t quite as good, or indeed proper sequels, they certainly tick the same boxes. 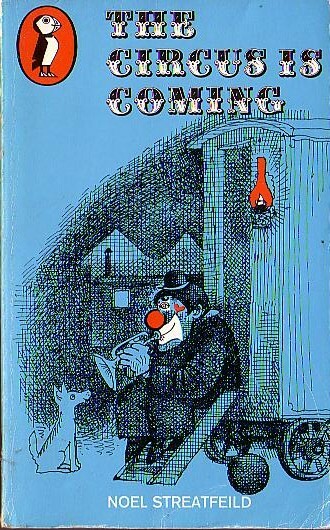 Just be careful because it was a savvy publisher I suspect who re-branded them all – I very nearly got bullied (daughter again) into buying Circus shoes in a bookshop, only to look at the blurb and discover not only that I’d read it, but that I actually had it in my bookshelf, but called The Circus is coming. Anyway, once she’d worked through those we needed something else. 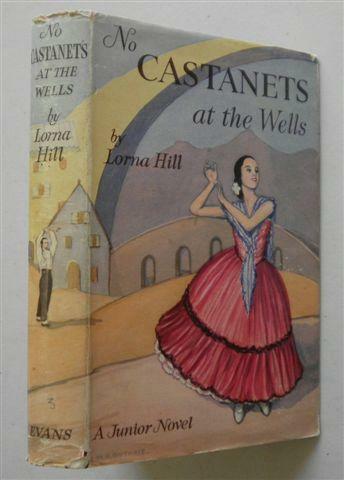 “I really liked ballet shoes, are there any more ballet stories?” Step forward one of C’s favourites; Veronica at the Wells. Followed quickly by Masquerade at the Wells, A dream of Sadler’s Wells, Return to the Wells, Ella at the Wells, Rosanna Joins the Wells, No Castanets at the Wells, Jane leaves the Wells, and that’s before we get onto Dress Rehearsal, Swan Feather, Dancer in Danger (of not getting into the Wells? ), Vicki in Venice, Dancer in the Wings, Principal Role and so on. 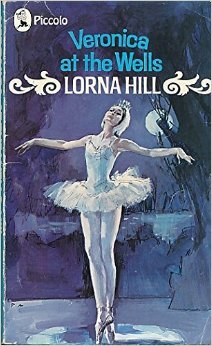 Again, I’m not going to pretend these were my cup of tea, but if you’ve got a child who’s in a ballet phase, then get yourself along to Abe Books (they’re weirdly out of print so you have to buy second hand) and type in Lorna Hill, keyword ‘Wells’. You won’t be disappointed. 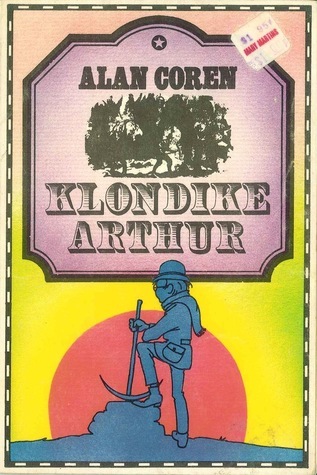 However, even the most ballet-obsessed can have too much of a good thing, so why not try them on one of my favourite series from when I was growing up, the Arthur series by Alan Coren? 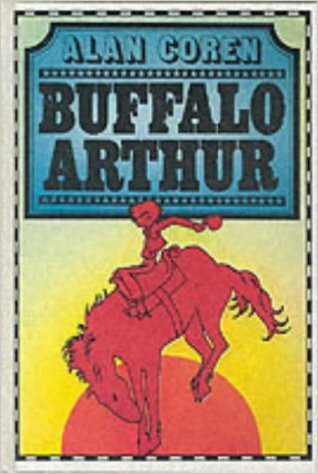 There are several of them and they’re all set in the Wild West (Buffalo Arthur, Arthur the Kid, the Lone Arthur, Railroad Arthur, Klondike Arthur) about a boy who is far cleverer than the adults and sorts things out. They are quite short, but very funny. There were a few about him meeting Sherlock Holmes in London which aren’t quite as good, but still make you grin. Last, but absolutely not least, Alfred Hitchcock presents The Three Investigators. Kind of what it says on the tin, this is a series (I think written to a format, in a Beast Quest sort of way,) about three boys who get themselves involved Scooby Doo like in different crimes which need investigating. Spooky and a bit scary, I loved these books. There are plenty of them, they are always solve-able, but never too obvious. The boys also had the coolest den in an old junkyard which they accessed through a tunnel. I still want to be one of them.